Aesthetic Workstations | Beauty Services | Peace.Love.Med. 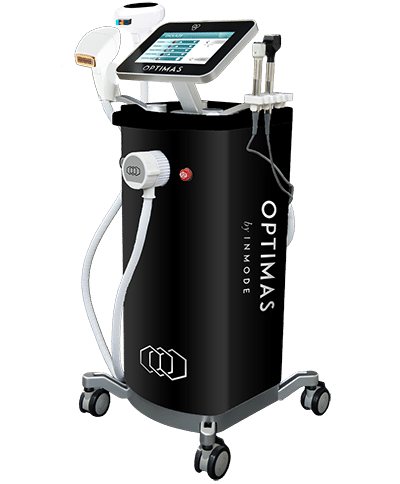 The Optimas full beauty suite has state-of-the-art light, laser, and radiofrequency devices for skin care and hair removal. Optimas helps increase productivity and patient satisfaction. It’s a suite of technologies that enables you to offer a wide variety of procedures from one efficient platform. Lumecca has the fastest IPL Results. Clearance in 1-2 sessions, compared to 4-5 sessions with competing devices. Lumecca is a breakthrough intense pulsed light (IPL) that delivers up to 3X more energy in the 500-600 nm range. It improves efficacy for vascular and pigmented lesions. It is optimized for clinicians to treat a variety of skin types and conditions with just a single session. A high efficiency of vascular and pigmented lesions due to high peak power and optimized output. Complete photorejuvenation in 1 or 2 treatments versus 4-6 treatments with standard IPL’s. Strong sapphire cooling tip results in a painless procedure. 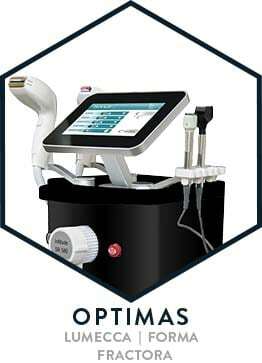 Forma is the first auto-adjusting, non-invasive, thermal skin treatment for deep and uniform tissue stimulation. Forma uses a radio-frequency power that flows uniformly between the electrodes. It provides a comfortable thermal experience with immediate and subsequent contraction. There is no downtime in this effective “lunch-time” procedure that will make anyone look years younger! 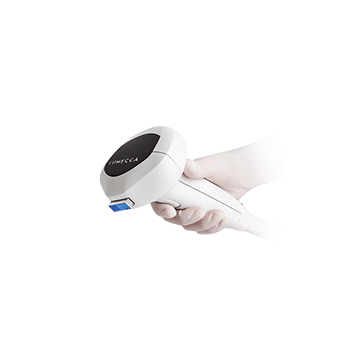 Acquire: Forma has a temperature sensor built into the handpiece which reads skin surface temperature 1000 times per second, allowing clinicians to acquire skin temperature in real time. Control: Software algorithm allows unprecedented safety of RF delivery. 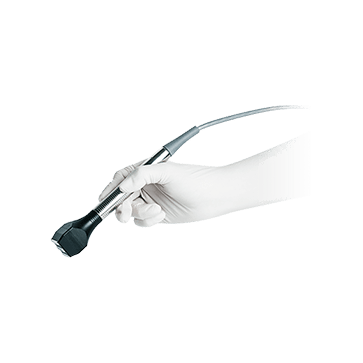 The “cut off temperature” feature reduces RF energy automatically when the handpiece senses that the required skin temperature has been reached. Extend: Clinical evidence suggests prolonged exposure to a temperature above 40°C is advantageous for optimal clinical outcomes. Only InMode’s A.C.E. technology allows you to utilize therapeutic temperatures safely and efficiently. Fractora is the Ultimate Non-Invasive Skin Renovation Without Surgery. 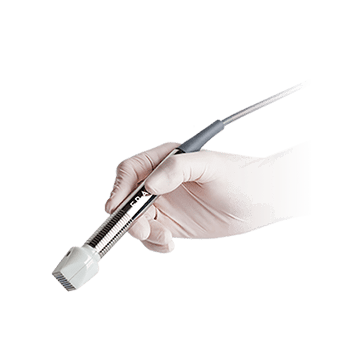 Fractora is a fractional skin resurfacing and subdermal tissue coagulation device that bridges the gap between fractional lasers and surgical procedures. Clinical papers demonstrate outcomes such as improvement in skin complexion, reduction in skin irregularities and restoring skin to a more youthful appearance. This all occurs within one session or multiple sessions, depending on patient preference. Fractora can be used on active cystic acne and acne scars.